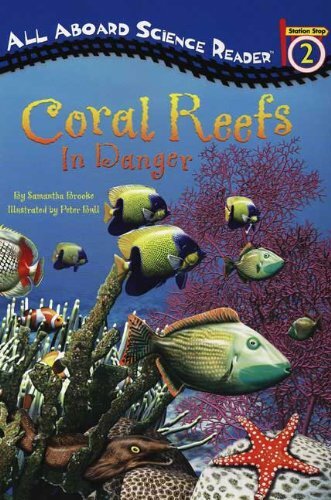 Did you know that coral is actually a living creature? That the world?s most famous coral reef, the Great Barrier Reef, is so big that astronauts can see it from outer space? 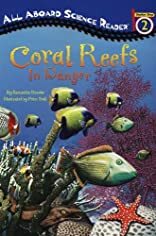 Kids will love learning fun facts about coral reefs, the beautiful fish who make it their home, and why these amazing habitats are in danger.